No homework this week. Happy Thanksgiving! Please finish the worksheets and as you hear music this week ask your child if the music they hear is fast (presto) or slow (largo). Practice passing! Grab a basketball or bouncy ball and practice doing chest passes and one bounce passes with someone or against an outside wall (with permission). See how many you can do without losing control of the ball. Try taking a step backwards every time you pass 10 times successfully. Read Chapters 6 & 7 of Jigsaw Jones: The Case of the Great Sled Race. Answer the questions on the Homework Bookmark. 1. What is Jasper Noonan's nickname? 2. What is Jasper afraid of? 3. According to all the kids, how did Bigs behave when he realized his sled was missing? 4. Who seemed interested in the case, and wanted to talk to Jigsaw in private? (If you can't find your bookmark, you can answer the questions on a piece of paper and bring it to class). This week keep asking your child if the music they is "Forte" (loud) or "Piano" (soft), this is further reinforced with the worksheet - they listen to 3 different songs and try and decide what the dynamics are. 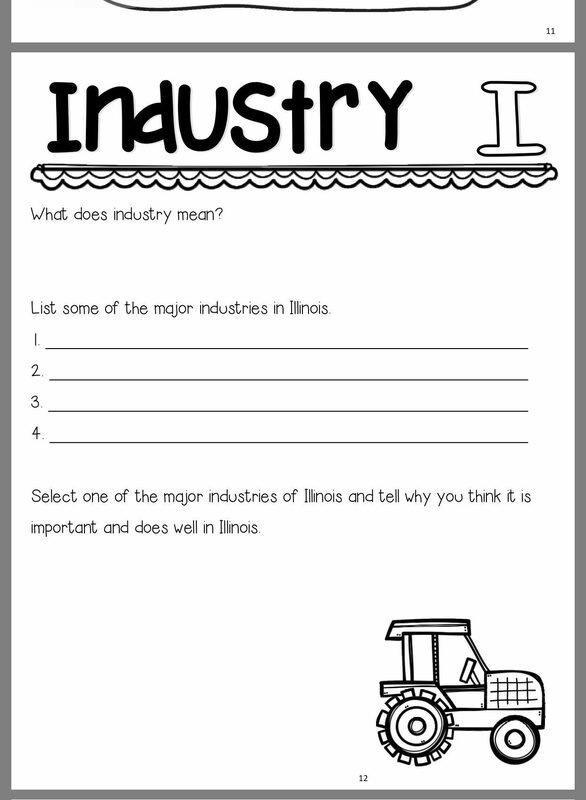 Please finish the Illinois Industry worksheet. Week 1	Student come to class with written personal reading goals for the session. Week 2	Work on your personal reading goals. In class focused on reading and writing activities. Week 3	Work on your personal reading goals. In class focused on reading and writing activities. Week 4	Work on your personal reading goals. In class focused on reading and writing activities. Week 5	Work on your personal reading goals. In class focused on reading and writing activities. Student projects and assignments due. Continue to work on your personal goals. In class focused on reading and writing activities. Week 7	Student projects and assignment presentations. Please continue to finish the worksheets at home, and feel free to use this game to supplement. 1. Complete questions on Geography trails Week 13 (YES WE ARE SKIPPING TO WEEK 13 , we'll come back to week 11 and 12). 3. Study countries of Western Europe on Lizard point on line. We will be splitting up tests to Western and Eastern Europe. Study following on Lizard point "Western Europe"